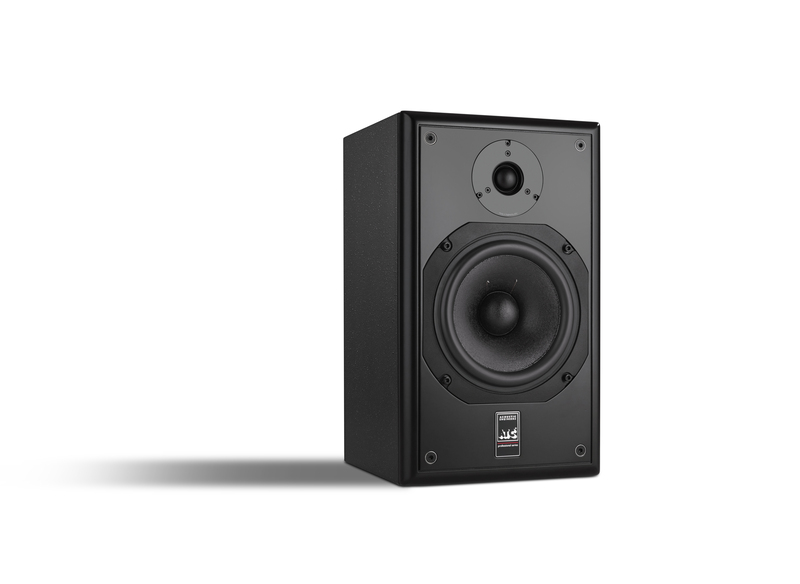 New from ATC, the SCM12 Pro Studio Monitor is the latest in compact, affordable, passive monitoring for the studio incorporating several innovative ATC driver technologies. 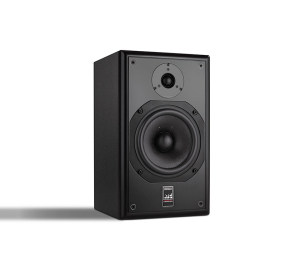 These features have been incorporated into the SB50-150CLD bass/mid driver and integrated into the new SCM12 PRO. 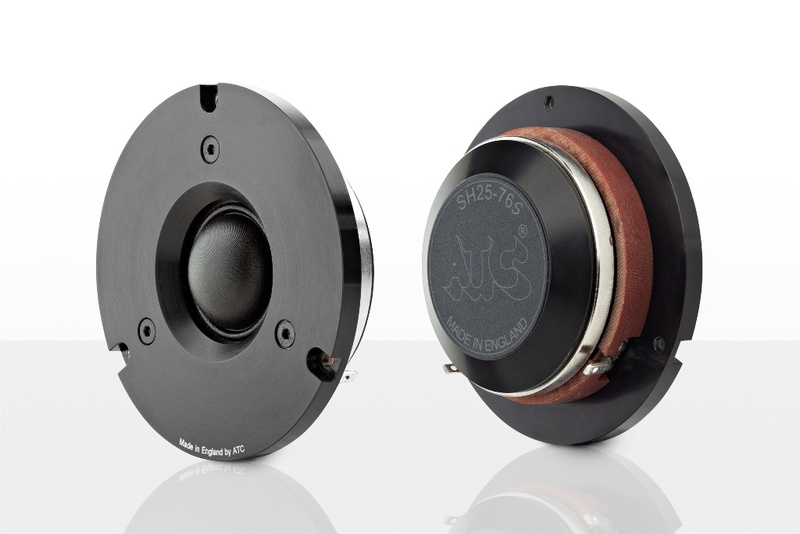 Constrained Layer Damping (CLD) is a drive unit diaphragm technology from ATC that represents another adv ance in performance and one that transfers directly to system performance and the reproduction of music. 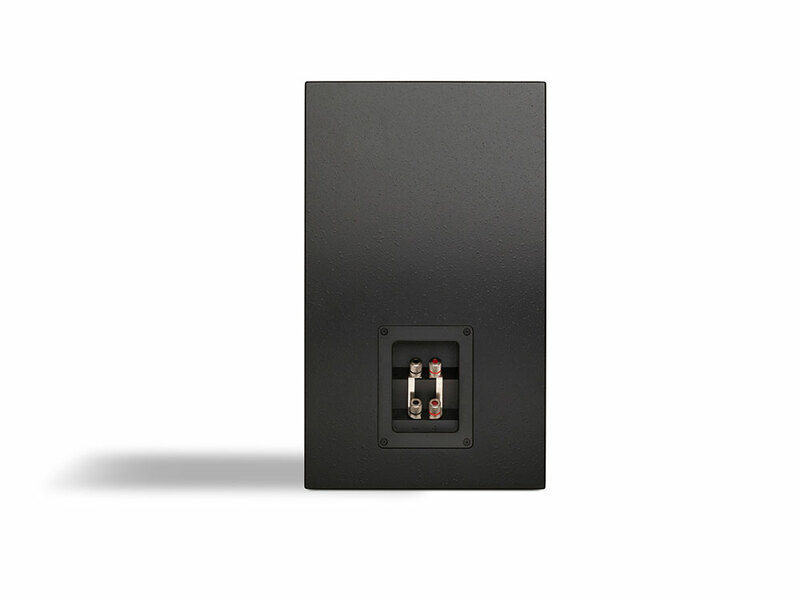 The enhanced damping performance of this technology brings significant improvements to bass/mid drive units by reducing harmonic distortion in the critical midrange, improving magnitude linearity (frequency response) and also dispersion (behaving like a smaller drive unit off axis). 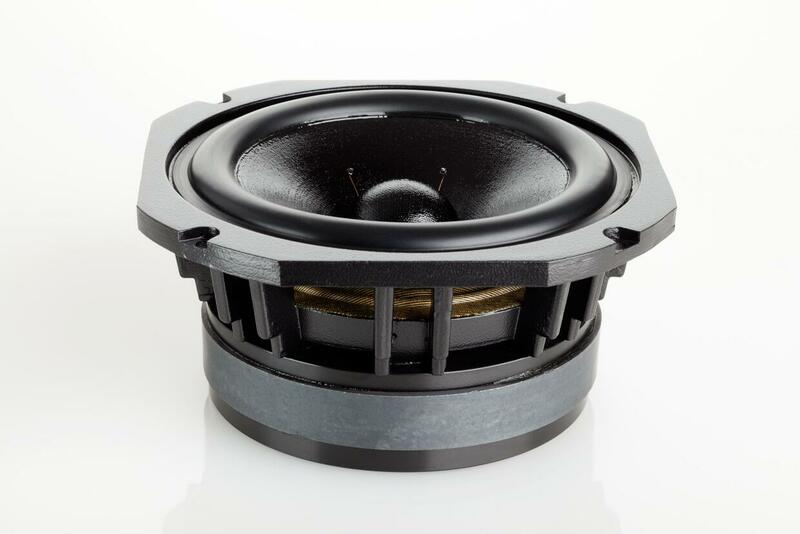 Massive magnet motor assemblies offer no-compromise optimization for each voice coil diameter. Hand-wound voice coils use only high density edge wound flat OFHC ribbon copper wire and operate in precision magnetic gaps. Front and rear venting not only reduces air flow noise but also increases power handling capacity and, therefore, long term reliability. 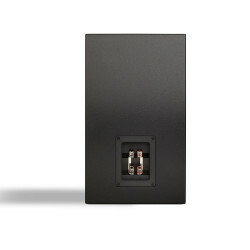 This professional near field monitor also incorporates ATC’s SH25-76 tweeter. Sharing technology with the renowned ATC Soft Dome midrange unit the new tweeter employs a unique dual suspension system suppressing diaphragm rocking modes and eliminating the need for ferrofluid. 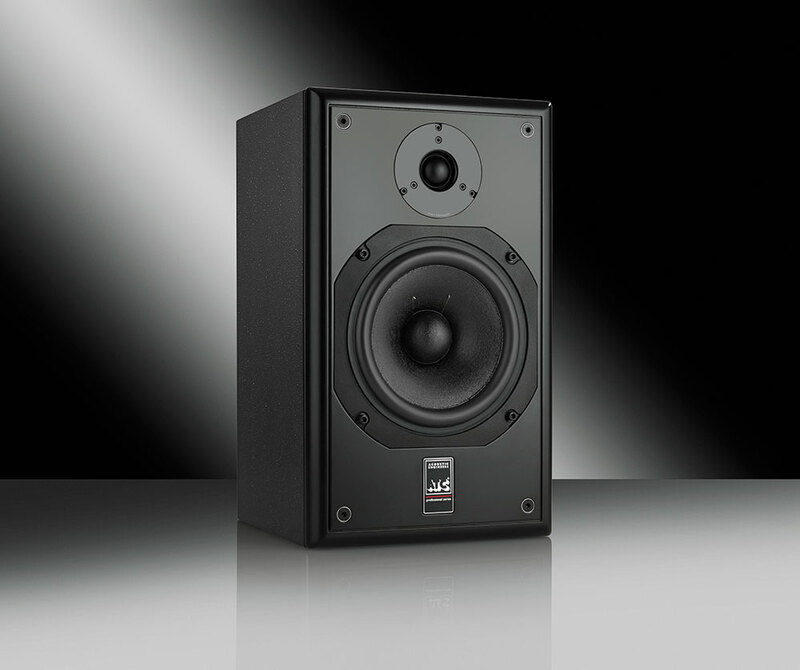 The SCM12 PRO has a perfect partner in the ATC P1 Power Amplifier. Proprietary ATC 150mm/6? 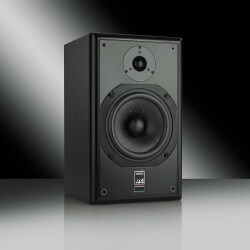 CLD Mid/Bass Driver. Proprietary ATC 25mm/1? Dual Suspension Tweeter. Cabinet Dimensions (HxWxD) 15.7" x 9.4" x 9.3"